with their adventures in watercolor. Welcome! If you have been here before refresh your page to see the latest information! the beginning watercolor artists but for the experienced watercolorist as well. You will find my latest watercolor DVD workshops and other watercolor supplies in my Online Art Store. 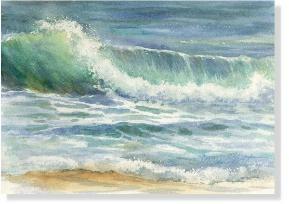 Enjoy visiting the Watercolor Art Gallery to see my original watercolor paintings and prints. Visit my Gift Gallery to see unique watercolor greeting cards and more! Bookmark this page and make Susie Short Watercolors your connection to many other watercolor resources on the Internet. Refresh the page! New content may have been added since your last visit that you might miss if you don't refresh the page. Some original paintings are available for purchase. 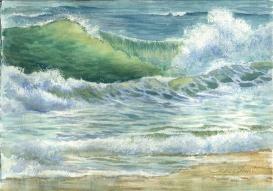 Giclee reproductions are also available for selected paintings. watch for updates and more printable pdf downloads.